Introducing Josh Ognenoff!! Our Opera Singer for the Night!! A dinner theatre presented by our award winning executive chef; Rudolph Krause VII and our soon to be world renowned famous opera singer; Joshua Ognenoff. 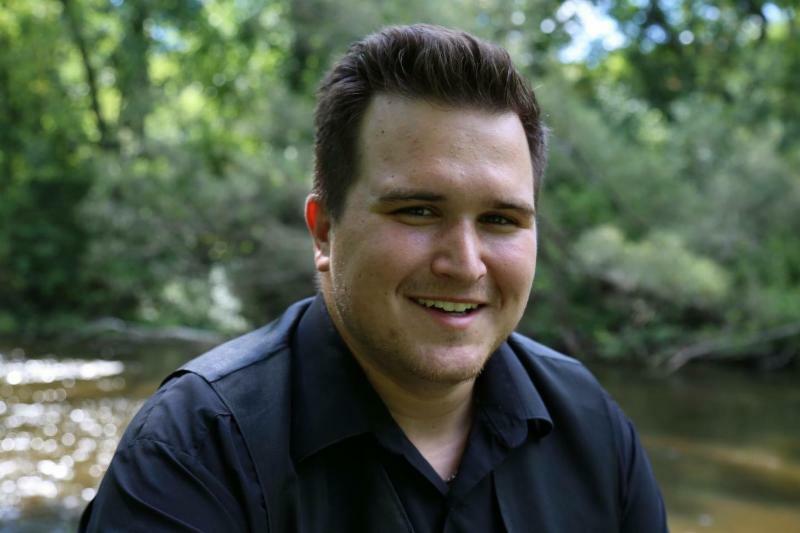 Whitewater, Josh has represented the college at the state, regional, and national stage singing at various competitions throughout the years. Next fall he will be starting his masters degree specializing in opera performance at Louisiana State University. Most recently Josh was seen on stage at UW-Whitewater, in their production of Street Scene portraying the role of Sam Kaplan. Other productions he has been in include; Gianni Schicchi , Madama Butterfly , Signour Deluso , Cosi fan tutte , Die Zauberflote , Sweeney Todd , and Into the Woods . This is an absolute treat we can’t wait to share with you. Get your reservations in, for we know this will sell out fast! !